The 60cm Right Hand Hinged Pull Out Pantry from Alpine Building Product’s range of preassembled pantry cupboards is a must-have for any Alpine kitchen. 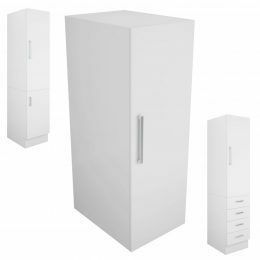 Available in a stylish design, this pantry cupboard offers plenty of storage, and it will add much-needed storage and functionality to your kitchen. 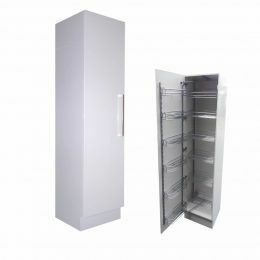 The Pull Out Pantry 60cm Right Hand Hinge measures 60x58x210cm in dimensions. 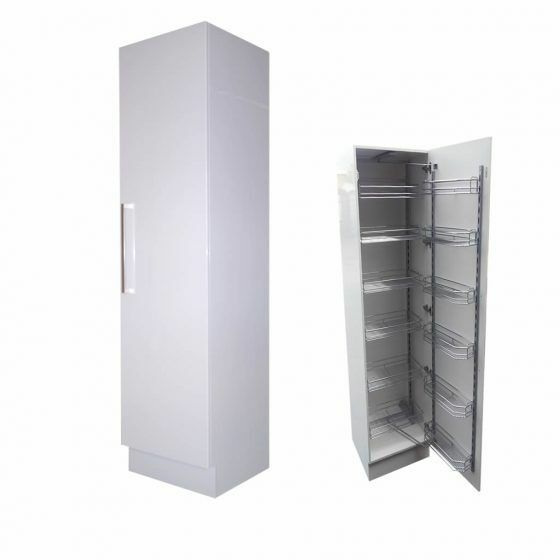 You will enjoy a seamless and contemporary look in your kitchen with the addition of this pantry cupboard. 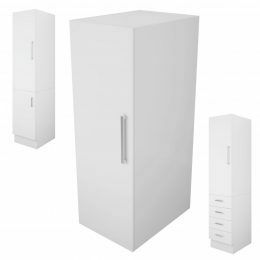 It comes in the same white 2-pack gloss finish as all cabinets in Alpine’s cabinet range, along with the same soft closing doors and chrome handles. 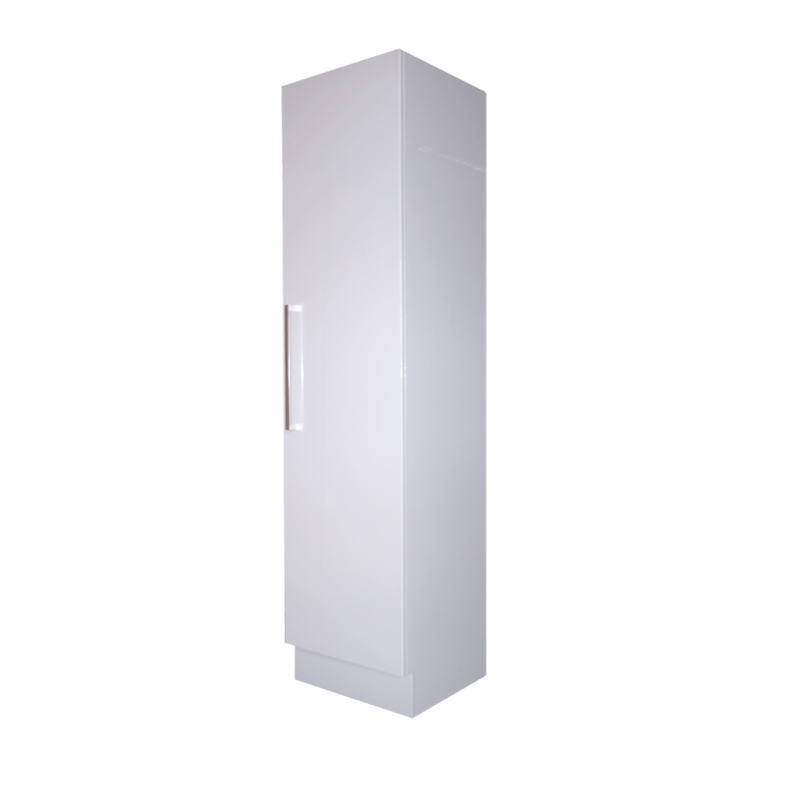 Alpine cabinets exhibit superior quality, and you cannot go wrong in choosing them. This pantry cupboard is manufactured using top grade HMR board. 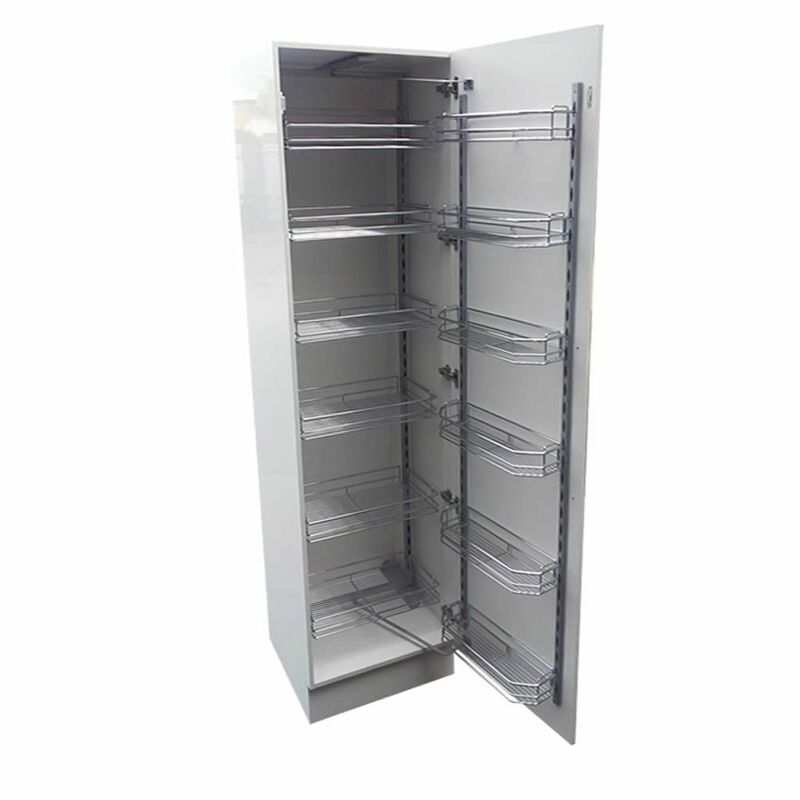 It is exceptionally moisture resistant and is built to last. 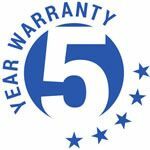 All Alpine cabinets feature a 5-year warranty covering materials used and artistry at the time of manufacturing. 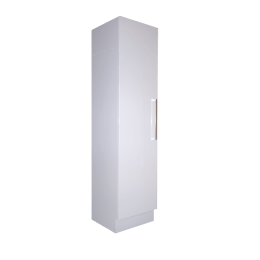 Visit your closest Alpine retailer to buy the Pull Out Pantry 60cm Right Hand Hinge today!